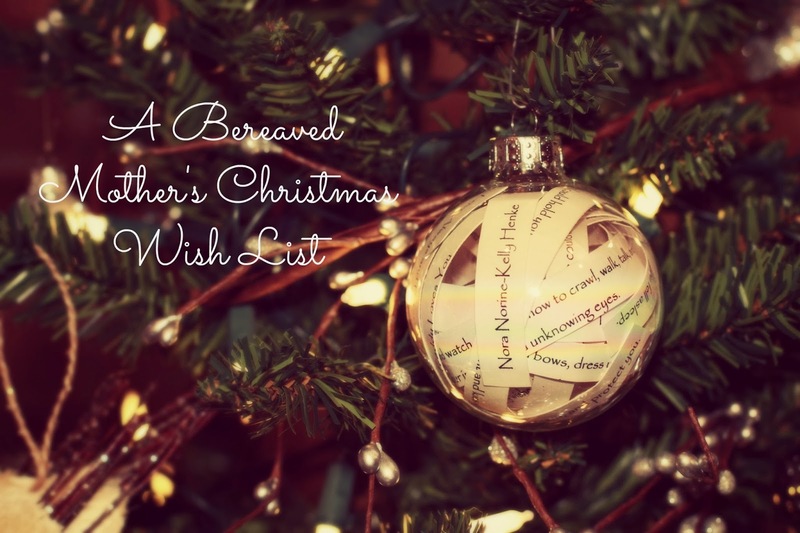 What would be on your Bereaved Parent Wish List this year? This is beautiful! 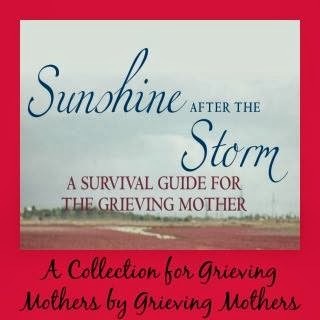 I can't begin to understand how you feel but thank you for sharing. You are in my thoughts. I love what you have done for Nora, and you continue to inspire me each and every day on ways to honor our sweet Isabella. 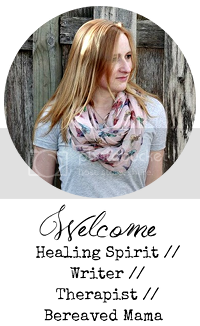 I have been so scared this pregnancy and each time I get a UTI or get sick I freak out and go back to that scary place of "What if?" 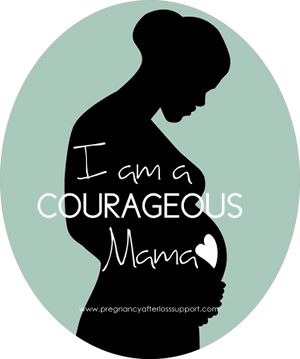 I'm enjoying this pregnancy and continue to, but every little thing has me worried and you give me courage and hope as we both grieve our daughters and take this journey into pregnancy again together.